5:50 PM-Arrive at Northwest, warm-up, and tune. 7:00 PM-Exhibition begins. We are the last band out of 7 in the exhibition. 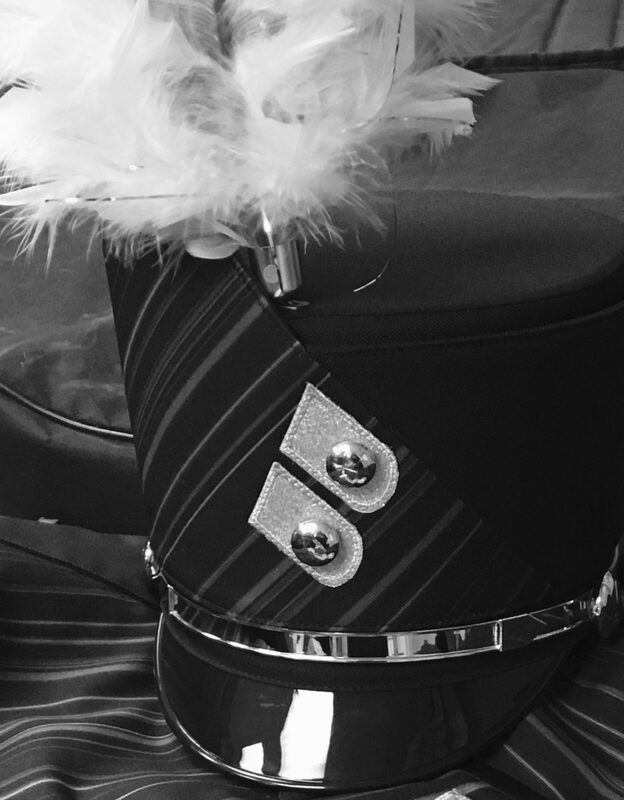 No food or drink in uniforms (students will be given bottled water after the field exhibition courtesy of our Band Boosters). THERE WILL BE PRACTICE ON MONDAY, OCTOBER 1ST FROM 6:00-9:00 PM. Students and parents are doing a great job! Thank you for all of your hard work!